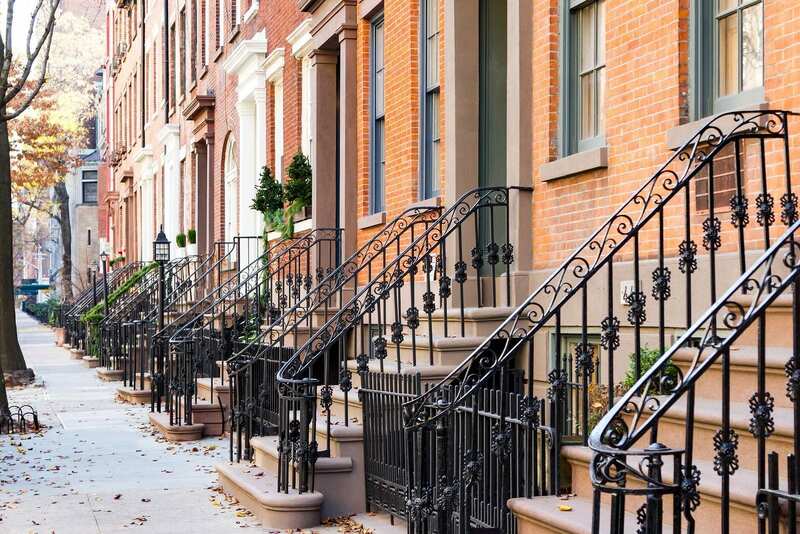 Buying an investment property in the US real estate market 2019 could be difficult if you don’t know where to look for deals. So, here are the most affordable real estate markets to start your search in. It’s not the easiest task to find affordable investment properties which also perform well. 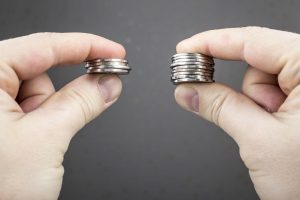 Yes, investors are always looking for the highest return on investment, but sometimes you have a tight budget and don’t have the liberty to take a risk on expensive real estate. However, this doesn’t mean you need to sacrifice the opportunity for a good investment. It’s possible to make the best real estate investments with affordable housing! You just need to know where the profitable opportunities lie in the most affordable real estate markets. This is especially important for the first-time real estate investor who doesn’t have the capital to spend. 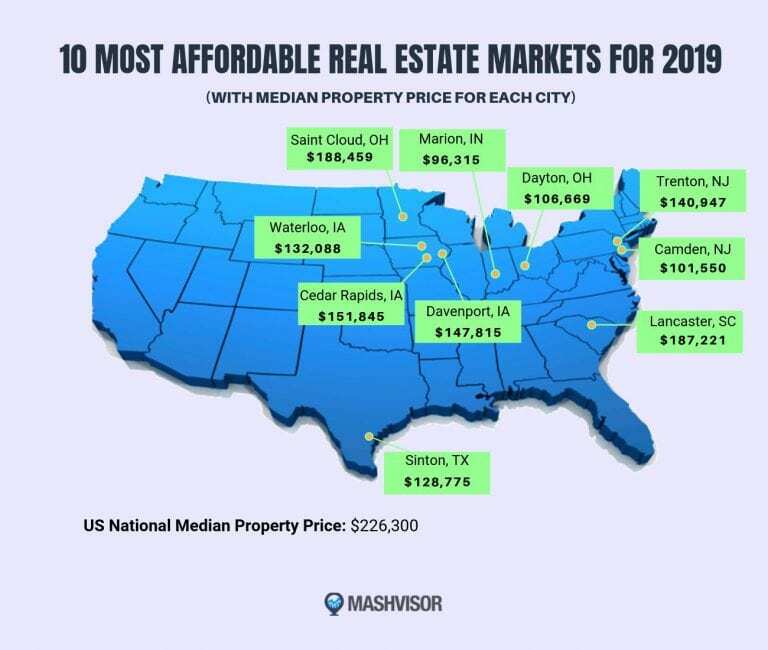 Let’s get straight to the point- here are the most affordable real estate markets for 2019. Increased home prices throughout the country’s markets shouldn’t stop investors from buying rental property. There are many markets out there with cheap homes for sale. If you use the right resources and manage the property well, you can expect high returns. So if you’re looking to land some great real estate deals in 2019, check out the country’s most affordable real estate markets that promise a good cash on cash return. Note: Based solely on real estate data, some markets perform better with Airbnb rentals, some with traditional rentals. However, before investing in short term rentals, be sure to check on regulations in the city. All data is provided by Mashvisor’s investment property calculator. To start searching for investment properties in the most affordable real estate markets, click here. Now that you know what the most affordable real estate markets for 2019 are, there are a few more things to keep in mind. Why are some cities considered the most affordable real estate markets, and others not? You need to understand how the house price trends are affecting other factors of the real estate market. For example, it’s expected that the 30-year fixed mortgage rate will increase from 4.53% (current) to 5% in 2019. An increase in investment property mortgage rates, however, will not slow down home sales because of the strength of the economy. What do these real estate market trends mean for affordability? Well, there wouldn’t be any increases in rates if there wasn’t higher inflation. This inflation is caused by a boost in wage growth. Ultimately, you will have to keep an eye on household incomes and mortgage rates which define the affordability of a market. To get the best real estate deals, you need to find the best investment properties in those markets first. And if you’re wondering how to do that, there’s no need to worry. Sign up with Mashvisor and find all the real estate investment tools you’d possibly need to make the best investments. 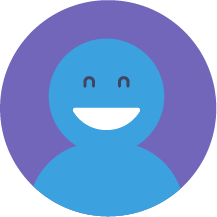 For example, our heatmap analysis will narrow down your property search in the most affordable real estate markets from city, to neighborhood, and ultimately, to the exact rental property you’re looking for. With the heatmap, you can prioritize property price as the key search filter, and the map will highlight the most affordable housing areas. To start your 14-day free trial with Mashvisor and subscribe to our services with a 20% discount after, click here. Which of the most affordable real estate markets will you choose to invest in? Wondering Where to Buy a Rental Property in the Los Angeles Real Estate Market? What’s the Deal With Miami Beach Real Estate Investing? : How Bad Do You Need a Rental Property Calculator?